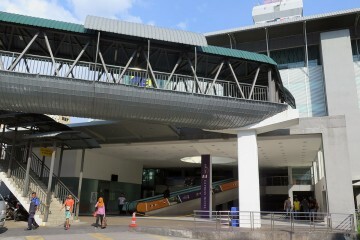 The Pudu Sentral is the main bus station terminus in Kuala Lumpur, Malaysia. 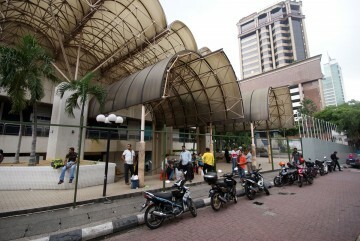 At this bus terminus, you can find Express buses going to Northern states of Malaysia like Perak, Penang, Kedah and Perlis. 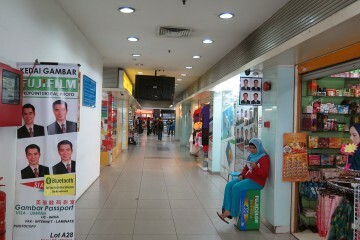 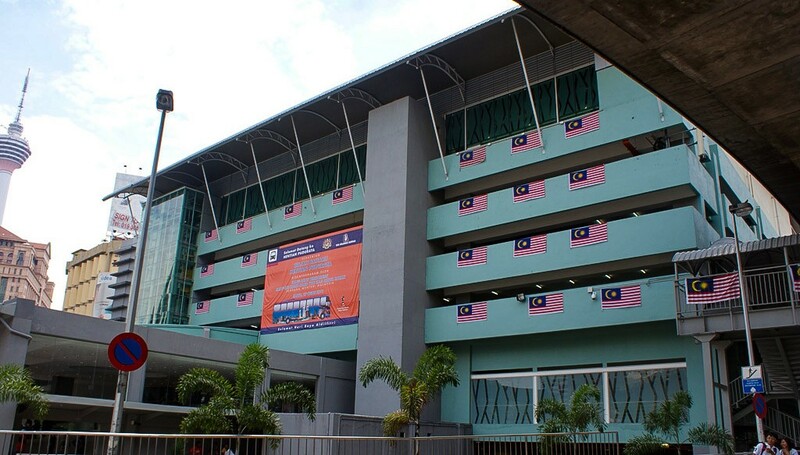 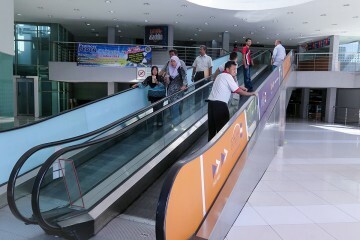 Pudu Sentral was reopened on April 16, 2011 after undergoing massive renovations costing RM52.7 million. 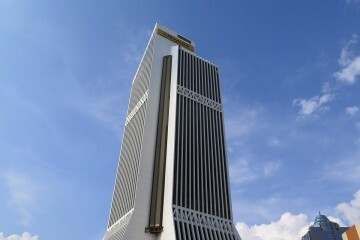 It received a well-deserved major makeover, after having been in existence for 34 years. 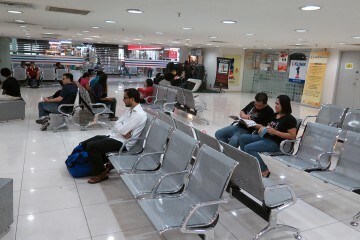 The new renovation features an expanded waiting area (across three floors) with 1,200 seats and plush carpeting was put in place, among other things. 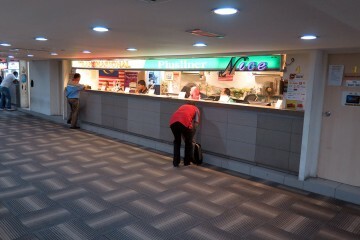 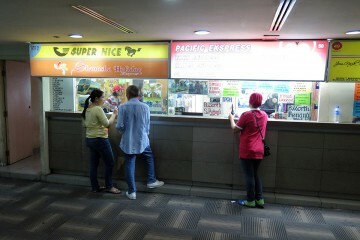 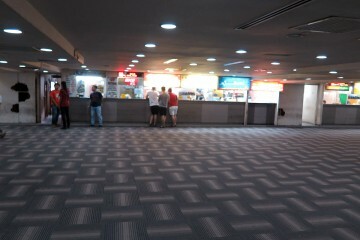 The waiting area, ticketing counters, retail outlets and food court are now fully air-conditioned. 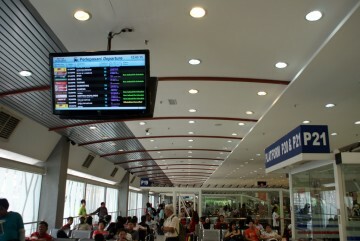 There are adequate electronic departure/arrival status screens to keep passengers posted on schedule and timings. 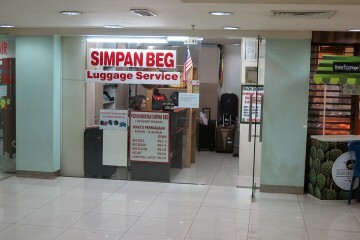 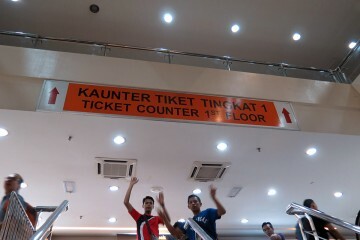 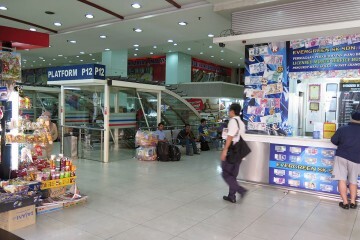 There are two information counters and a police station on the ground floor. 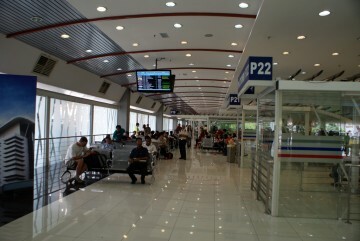 Passengers go down to the boarding platforms via 22 new gates on the ground floor to board their bus. 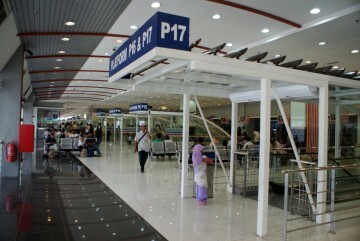 Puduraya Hotel above the terminal is also being refurbished and now renamed to Ancasa Express Hotel. 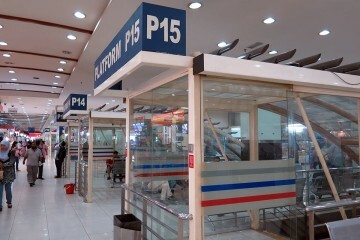 Many of the buses here will also use Duta Bus Terminal as a secondary station where passengers can also board and disembark. 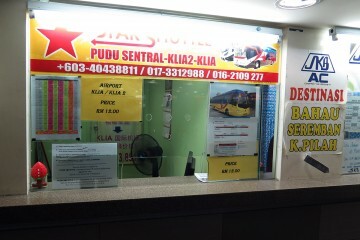 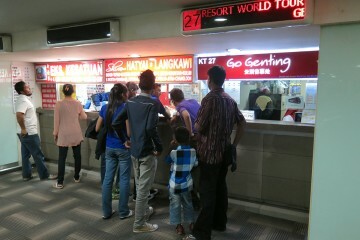 There is a taxi counter at the bus station, where you can buy a taxi ticket for fixed price to your destination. 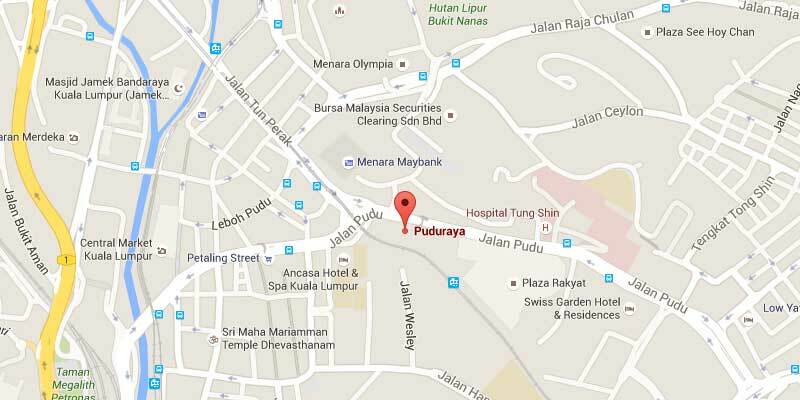 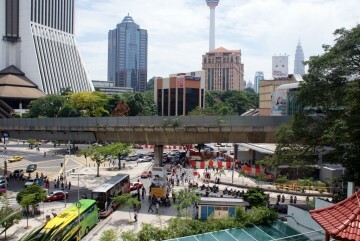 Pudu Sentral is situated along Jalan Pudu, near Chinatown (and the popular Petaling Street). 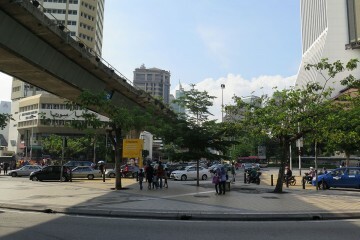 The taxi driver will know where to find the bus station, but you could make use of public transport to get there. 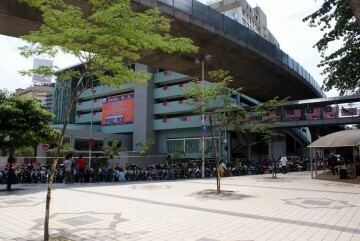 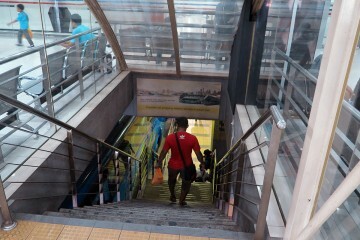 The RapidKL Plaza Rakyat LRT station lies opposite of the bus terminus. 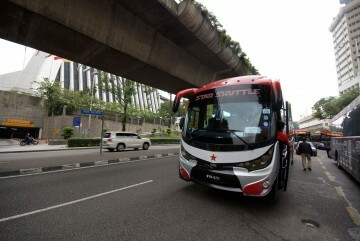 The Star Shuttle bus performs regular service routes from klia2 airport to Pudu Sentral. 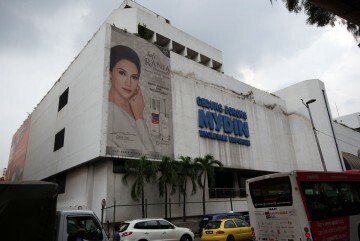 However, the Star Shuttle bus doesn’t stop at this bus terminus, instead, the bus stops at MyDin store nearby.